These books shelves hide a secret room. Ben Uyeda built a DIY spiral staircase using layered pieces of plywood cut with a CNC machine. This is absolutely stunning. 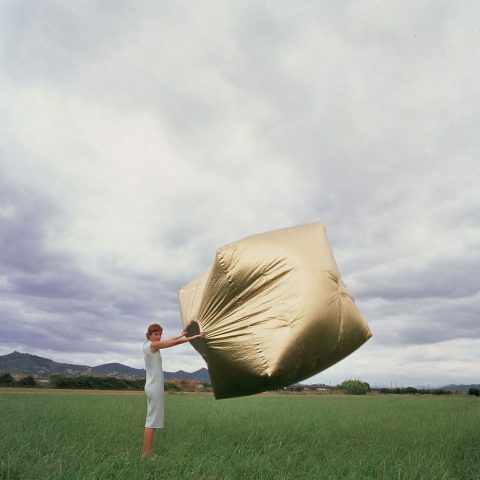 Basic House by Martin Azua is a basic habitable volume; foldable, inflatable and reversible. Is it art? 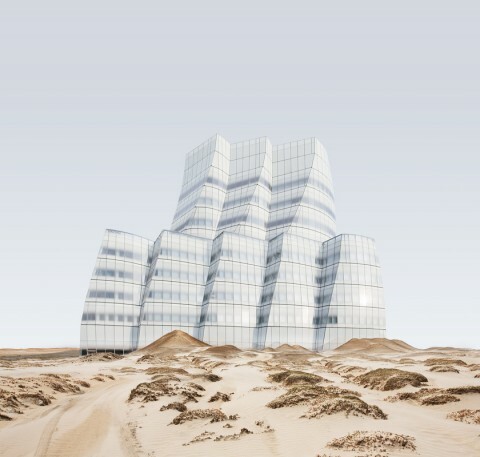 Is it architecture? I don’t care, it gives me joy. The fine folks over at Tinybop launched yet another wonderful app: Skyscraper! It allows you to playfully contract your own skyline of buildings, send people up and down in elevators, spark a blackout or clog the toilet, fix a pipe or put out a fire and so on! The app was beautifully designed by Berlin-based illustrator Mike Ellis. 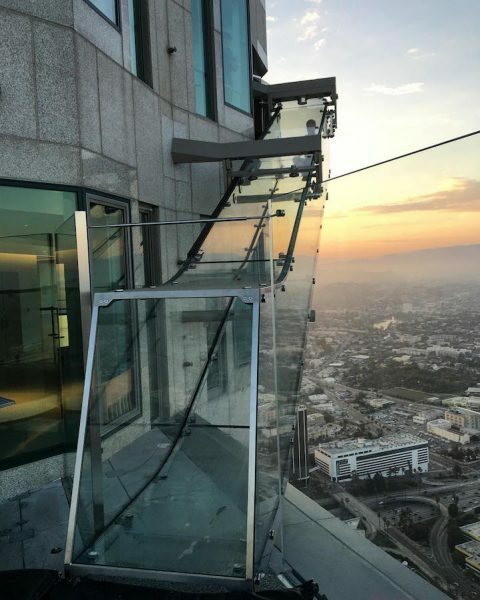 A thrilling glass slide at 1,000 feet above Los Angeles jusy opened to the public. OH MY! 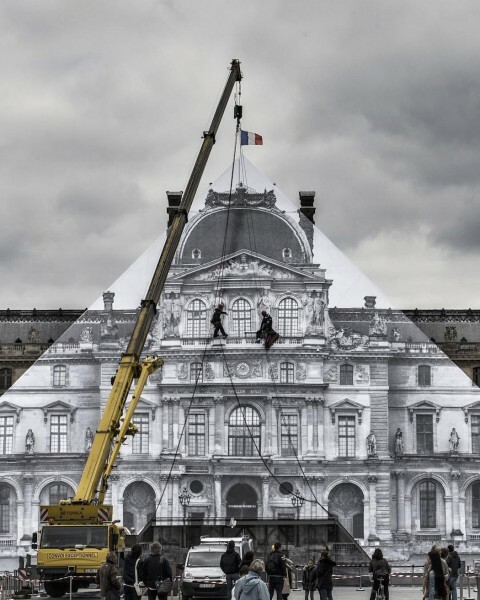 Paris’s Musée du Louvre played host to the latest installation of prolific French artist, JR, who made its iconic pyramid disappear in an illusory outdoor collage. 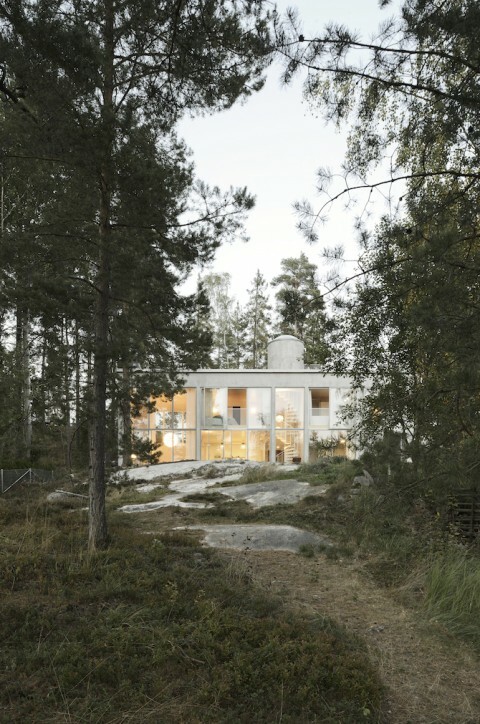 The images of this weekend house in the woods outside of Stockholm took my breath away. Stunning. 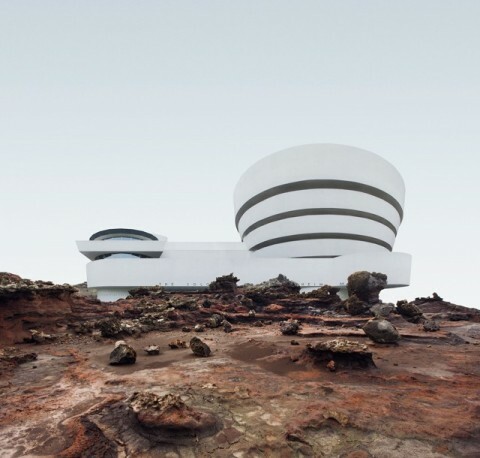 The Misplaced Series by Anton Repponen removes notable New York buildings from their surroundings and “misplaces” them in desolate landscapes around the world. LOVE! 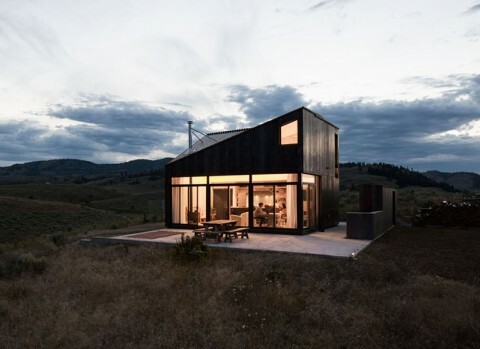 This house by platform a + d just took my breath away. The expansive view from the terrace is stunning. And, my favorite part is the bed that pulls up and reveals the bathtub. Ingenious. I love these mechanical drop-down drawers that hide behind upper cabinets. 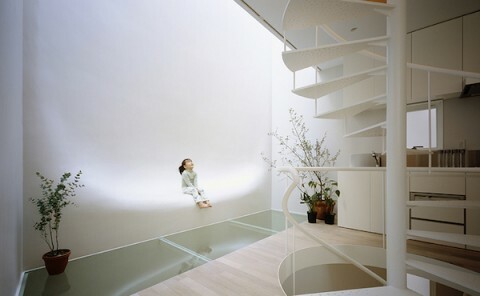 The above pictured unusual nook in a this Japanese house makes me swoon. 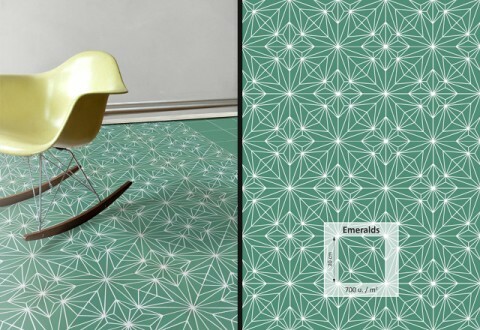 The Japanese aesthetic always gets to my heart. 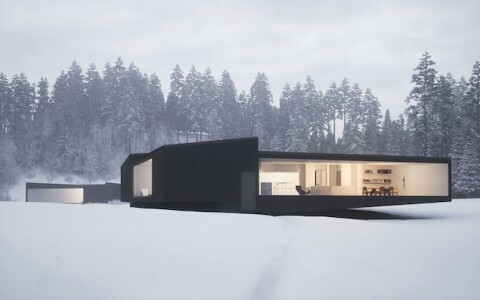 These stunning Geometric Modern Twin Houses in Upstate NY by Architecture studio WOJR made me gasp! Team CreativeMornings is currently on our yearly company retreat, and staying in Tom Givone’s *stunning* Floating Farmhouse in upstate New York. What an incredible privilege to dip into this beauty of a home. I can’t stop gushing over all the little details. 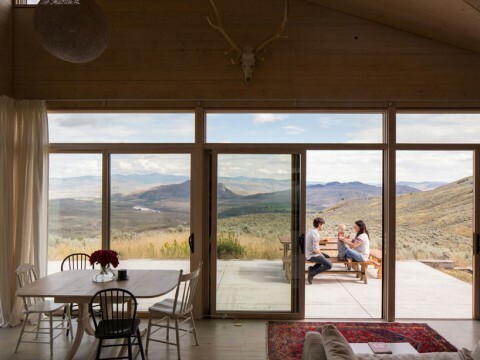 I have completely fallen in love with this house. 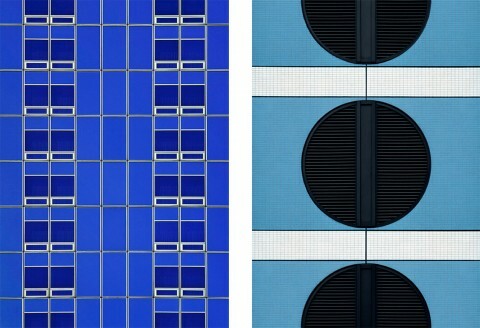 Roland Fischer’s up-close photos of buildings around the globe are making my graphic designer heart sing! 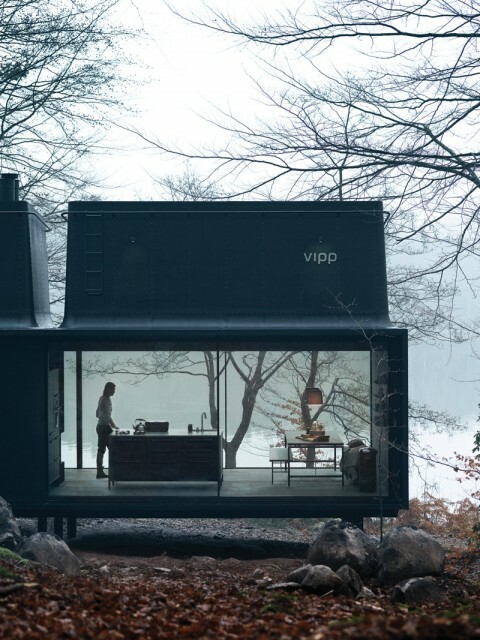 This minimalist prefab called VIPP Shelter is simply breathtaking. Click through to IGNANT for more photos. 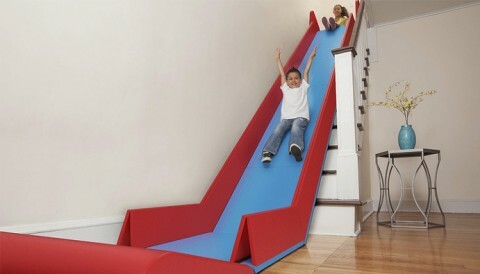 This SlideRunner takes an indoor staircase into a giant slide. Amazing, right? 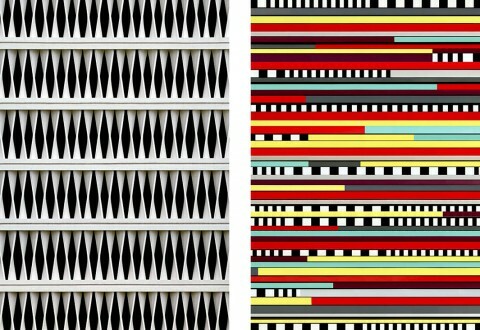 Anne Dérian, an architect by trade, is the force behind these beautiful mosaic art pieces. 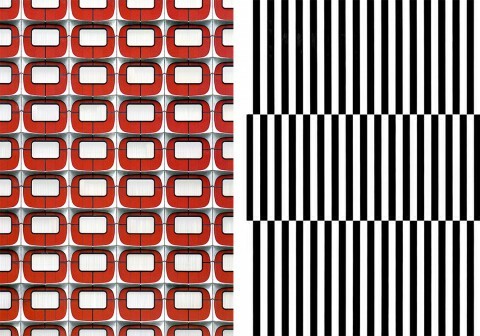 Originally from France, Anne now lives in Berlin and does mosaics on commission basis. In times where everything is about speed, I find incredible beauty in the slowness and thoughtfulness that the mosaic process represents. I’d hire her in a heart beat. 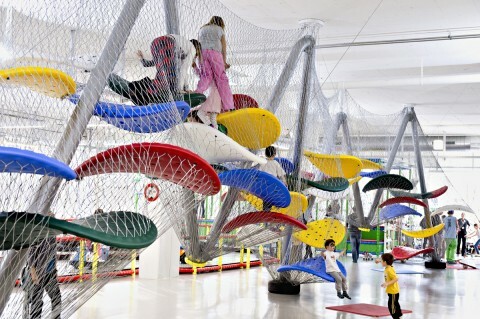 A Luckey Climber is a three dimensional sculpture designed for children to climb on. 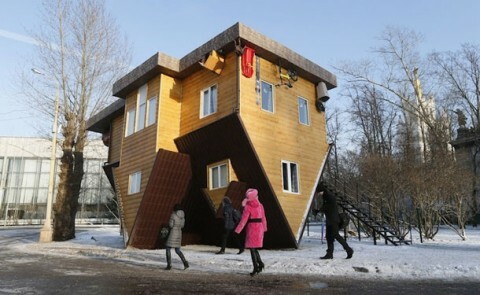 A russian home built completely upside down. Made me smile. 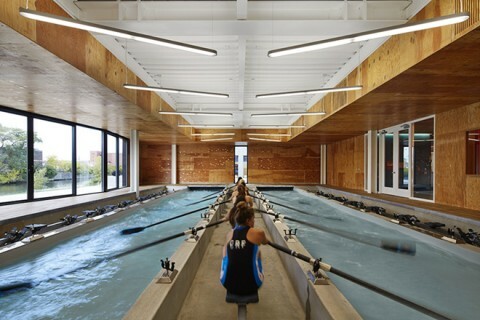 The WMS boathouse in Chicago could easily turn me into a row fanatic. It’s that stunning. 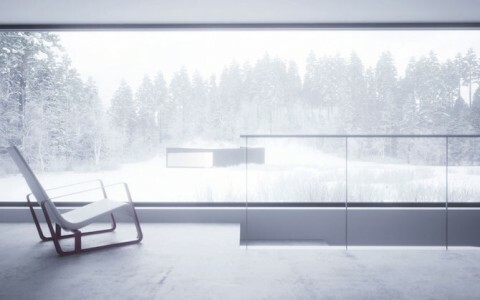 These images over on Ignant of the Black White Residence by David Jameson took my breath away. 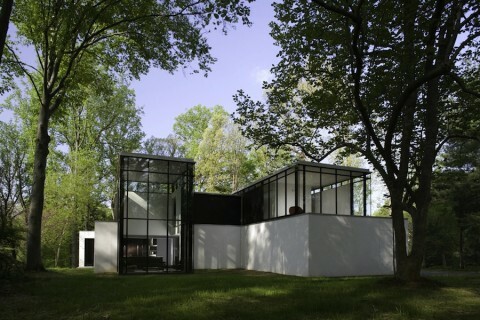 It is located in Bethesda, USA, inhabiting the masonry shell of an existing house. Just look at that living room! Click here to see the full house tour. Stunning! 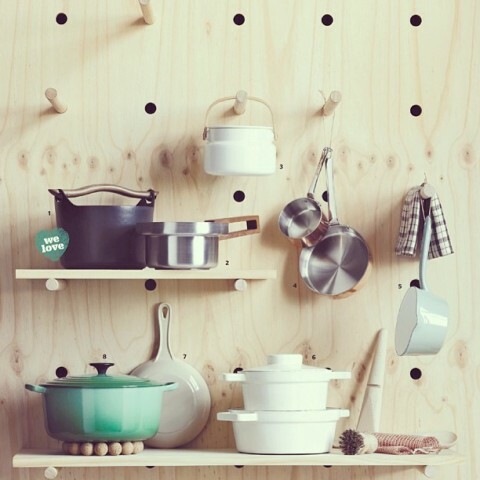 I am dreaming of an entire wall in my studio set up with this pegboard shelving system. Made by the Hornsby Berowra Men’s Shed, discovered over on Apartment Diet. 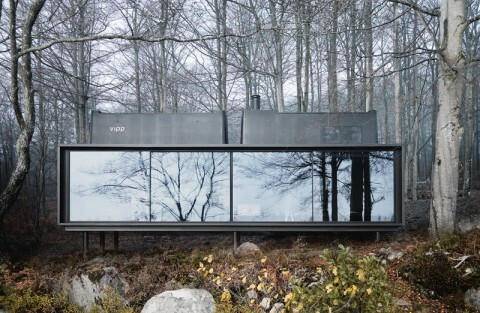 Diogene is a stunning cabin by Renzo Piano. 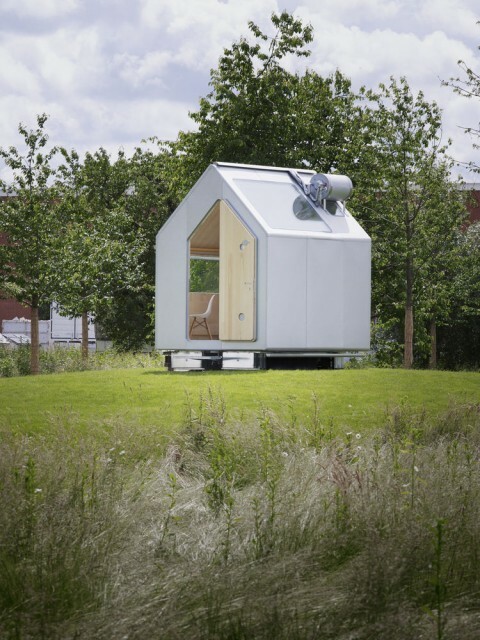 It is Vitra’s smallest building ― but largest product. Diogene is not meant as an emergency accommodation, but a voluntary place of retreat. Simply wonderful and yes, luxurious. 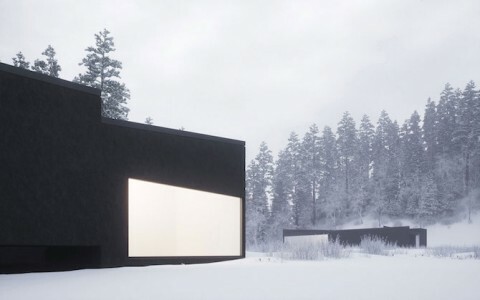 Beautiful minimal bedroom with built in storage designed by Studio Oink. 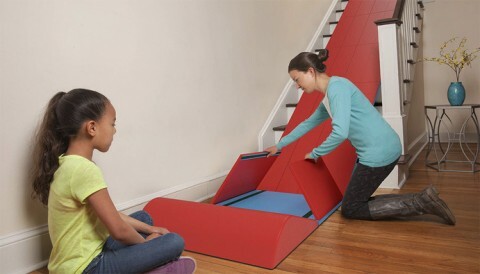 Definitely will circle back to this image when we are tackling the project of building loft beds in our kids rooms.